The Caldecott Honor-winning author of "Don't Let the Pigeon Drive the Bus!" 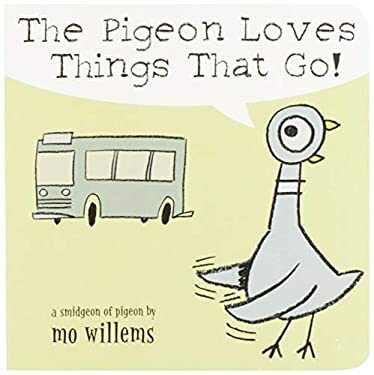 returns with two new hilarious board books featuring the emotional, over-the-top Pigeon. Full color. Used Like New (1 available) Book in almost Brand New condition. 100% Money Back Guarantee. Your purchase also supports literacy charities.